ExciteBike. Th-they’re pixel art!. 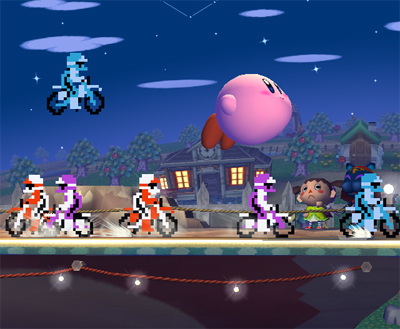 Wallpaper and background images in the Super Smash Bros. Brawl club tagged: super smash bros. brawl item assist trophy assist trophies excitebike.